November 28, 2018 By Jason McEwen & filed under Bowling Articles. When you walk into your pro shop and see the overwhelming options of bowling balls hanging on the wall, have you ever asked yourself why there so many to choose from? 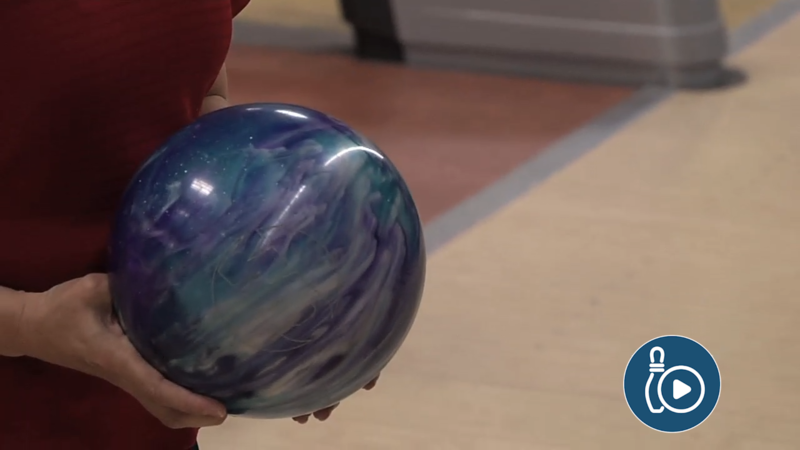 There are three types of bowling balls used in today’s game: plastic, urethane and reactive. Let’s go through each one and talk about how adding them to your arsenal will improve your game. A lot of bowlers think the first generation of bowling balls released to the market were plastic, but actually, the first bowling balls produced were made of rubber. Plastic then became the primary surface for bowling balls, but the game was much simpler when bowlers used this for their strike shot. Wood was the only lane surface, and the oil pattern laid out didn’t have a fraction of the volume of today’s games. So that must mean there is no use for a plastic ball any more, right? Wrong. If you want to fill frames, it’s imperative to throw at spares with a plastic ball. It cuts down angles to the pins and doesn’t have the reaction or down-lane hook the other bowling balls have. The next bowling ball, which was all the rage in the 90’s, was made out of urethane. It was really the beginning of the modern game changing how we played the sport. Once again, the sport evolved adding more volume and changing the length of the patterns, but that doesn’t mean this ball is obsolete. In recent years, manufactures have introduced a new line of urethane bowling balls because bowlers found a place for them in today’s modern game. Bowlers turn to the urethane ball on short patternsand extremely dry conditions. Having a urethane ball in your arsenal for league night is a great way to get back to where you’re comfortable after nine other bowlers have helped rip apart the pattern. Now for the heavy hitter the reactive ball. It’s going to hook. This ball revolutionized the sport and the way it is played because it opened up parts of the lane that have never been played before. 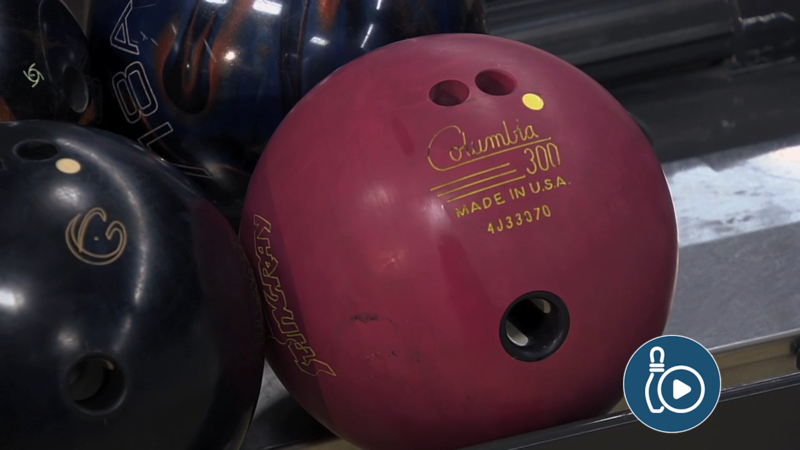 For example, when watching the pros on tv, have you ever seen someone loft the gutter cap (sliding as far left as you can while airing the bowling ball out left of the center arrow) before these bowling balls were made? Simple answer: never. Now that you know a little more about the different kinds of bowling balls and when to use them, you need to learn how to fine tune your equipment to get maximum performance. Very rarely does a professional use a bowling ball out of the box without adjusting its surface to the lane condition they are competing on. The reason they do this is to achieve what’s called “matching up”. When you are matched up, your strike percentage increases and your scores do too. Getting the right ball in your hand, with the right surface, is vital to improving your scores in today’s game. Go out and give it a shot, you’ll like what you see. I have never used a Urethane ball since returning back to bowling this past summer after a 15 year break. I have just about every different type of ball made since last year (from the Hammer line) and still hesitant on if the Black Widow U is going to fit. Thoughts anyone? It really depends on what pattern you are playing. Check out these videos to see how Urethane is being used in today’s game. My ball speed is 13-14, sometimes the lanes don’t allow me to swing the ball with any any success. Wondering what drill/ball would allow me to play straight up 10 board with success? Most of my equipment is drilled to hook hard off the the oil. I suggest getting a weaker bowling ball and applying 1000 or 2000 grit to the bowling balls surface. Check out these videos from our coaches to get a better understanding on how to put it all together and “match up” to what the lane is giving you. Right ball? I’m 85yrs old and my speed is around 12 miles.I love to throw the ball down the ten board looking for a lot of distance. Which ball would be good on medium oil 40Ft long? You can either have the pro shop change your bowling balls surface or you can do it yourself. 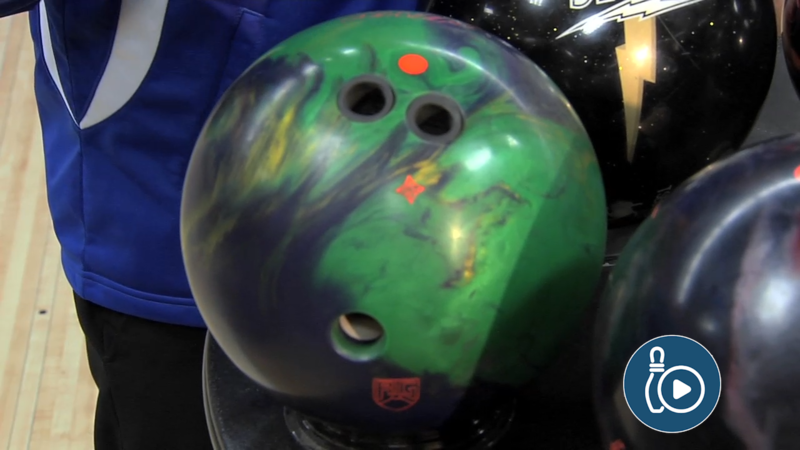 Check out this video to see how it’s done and the effects it has on the bowling ball. Ticket#21450 Why am I then hooking off the 10 when I use my plastic ball for this shot ? If your plastic ball is still hooking off the 10 likely your ball speed is to slow with very dry conditions. Try throwing you spares with a flattened wrist position and straight at the pin. This cuts out and hook possibility allowing you to use the same spare system on any lane condition. Here are a few videos that you’ll find helpful. I’m a tweener with med-high revs, right handed. I was wondering if symmetrical vs asymmetrical weight suit a type of bowling style better than others? I bowl best with mid-range symmetrical weight block balls. I have purchased balls with the asymmetrical core (usually the higher performance balls) only to find that they just sit in my bag. I do better with the mid-range symmetrical weight block even on heavy oil. I can’t seem to “control” the higher performance balls. I have an angular eye to the pocket. So do you buy for personality or lane I guess is what I’m asking? Which is more important? The biggest factor that makes a bowling ball hook is it’s surface. Learn why this is from our coaches. For kicks, check out how pin placement impacts your game. And learn what cores do what in this video.